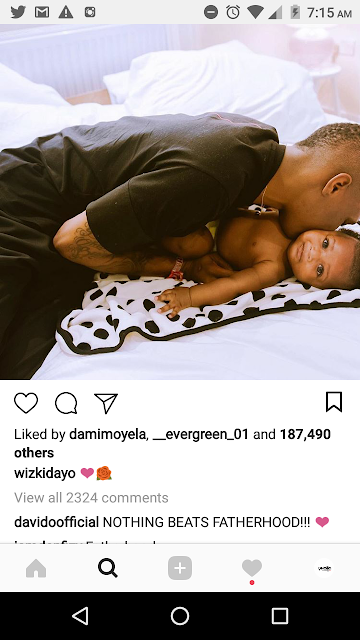 Starboy Wizkid recent posted pictures of his kids, which attracted thousands of comments. However, one which caught the attention of many was that of fellow star, Davido. Since they settle their differences last year, both artistes have performed together twice.